Perfect fit, as always. 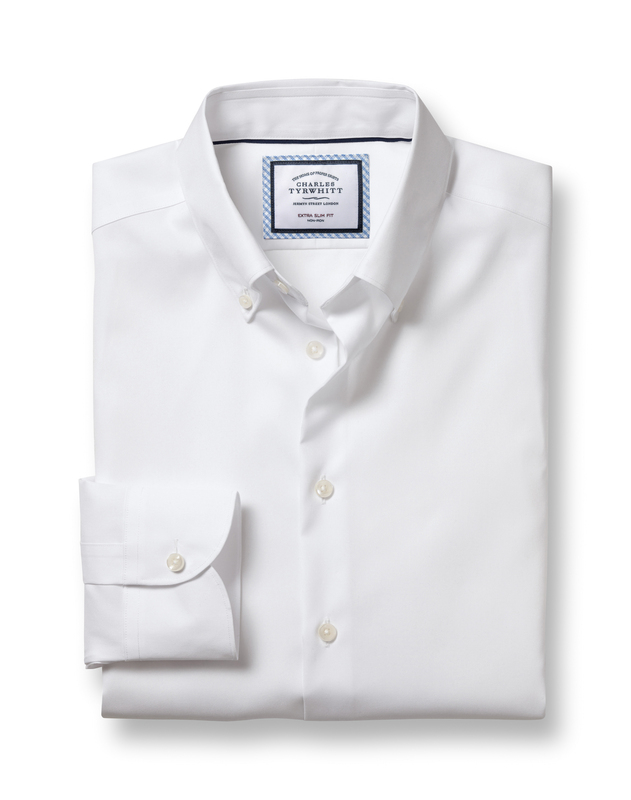 I love CT shirts, especially the cotton poplin ones, so comfortable and my wife says they are a dream to irion. What's not to like? Shirt will be returned - I ordered slim fit but the fit is much baggier than other slim fit business casual CT shirts I have to the point where it feels more like a standard fit. I wouldn't class myself as particularly slim and in need of extra slim fit but this fit is too baggy. Also the collar on the shirt is too wide - again much wider than other CT shirts I have to the point where it doesn't look right - Harry Hill springs to mind!. The finish on the shirt is also not up to usual standard! All in all quite a disappointment - CT shirts have always been my 'go to' for work but if the quality and fit continues to be as poor as this I'm afraid I'll be looking elsewhere in future. Response from Charles Tyrwhitt: It is very strange that you have found our shirts to be inconsistently sized when compared to your previous orders. Over the years, we have improved the fits of our shirts following the feedback received from our other customers as a guide. I am sorry you have found the shirts to be unsuitable on this occasion- especially when referring to the collars. Please be assured your comments have been shared with our Buying Team and as we'd love nothing more for you to enjoy the products you order. You are of course more than welcome to exchange these shirts if you'd like to try an alternative size or a different collar type. Arrived very quickly, very good shirts.